I counted 31 ripe tomatoes on it this morning! Wow! Yellow tomato sauce, here we come! 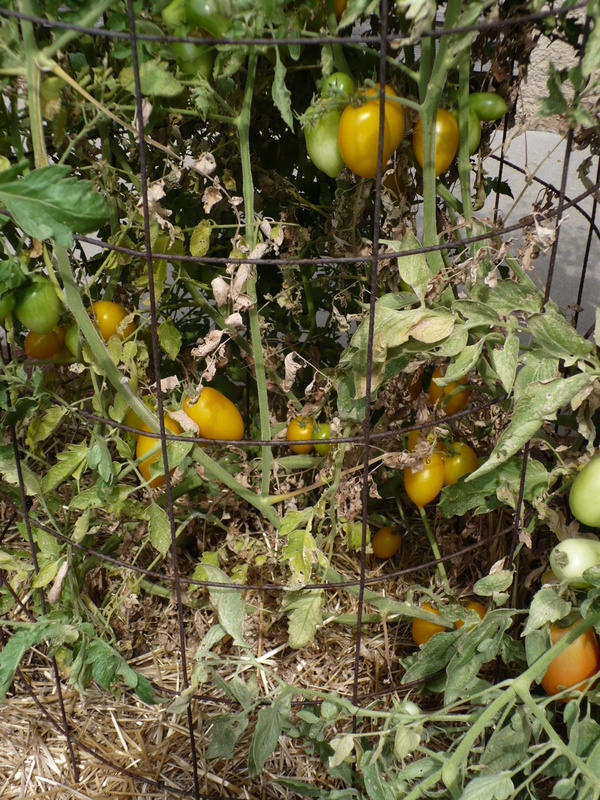 Posted on August 10, 2009, in Around the Garden and tagged Tomatoes. Bookmark the permalink. Leave a comment.